Kendirck Lamar – Alright (Official Video). Since the integration of the Canon 7D camera into the mainstream, any artist can invest in a decent to good looking music video. It seemed for a year or two that true originality, depth, and conceptual complexity had faded off the music video scene, and every video was “the homies” out on a street corner chillin and dancing. 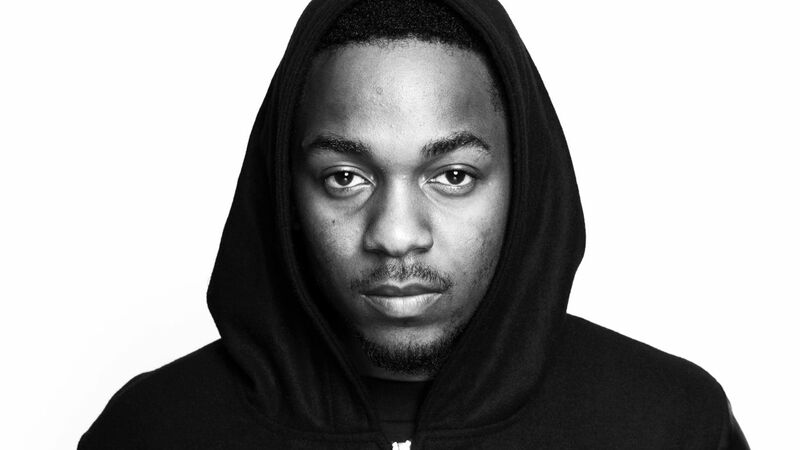 Luckily, leave it to Kendrick Lamar to take back the combination cenima and music. His newest video “Alright” was brought to my attention the day it dropped, because it had amassed a million views in just one day. But in retrospect this video is worth so much more than its views. From the creative visual style brought fourth be director Colin Tilley, to the “how did they do that” visual effects, and purely the strength of the content… This “video” is a return to the short film master pieces that more artists should put out. Check the method.